The Red Square is one of the main attractions in Moscow. In middle ages this square used to be the main place in Russia, that has witnessed many events: from coronations of Russia's Tsars, to enemies' attacks. Also it was the main trading place in Moscow, and the place where the Tsars' were addressing the people. In the Soviet times, it was the place where the Soviet government would address the people, and where Soviet military was showing its strength and power at the Victory Day's parades. My family spent a wonderful day with Arthur in Moscow. 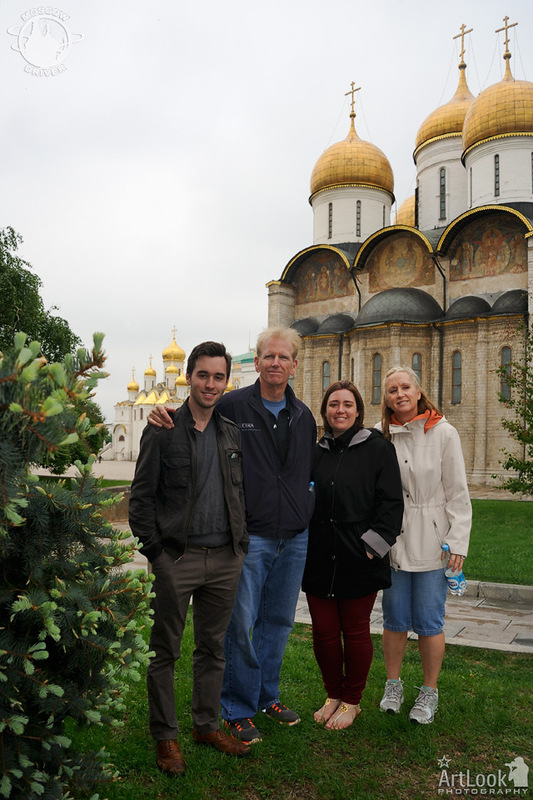 We met up early and spent the day touring Moscow. Arthur was very knowledgeable about everything that we saw and was able to answer all of our questions. He was very engaging and made us feel very comfortable. I would highly recommend Arthur as your personal guide to Moscow.